I’m a week late with this update as I planned to post fortnightly, but life keeps getting in the way. 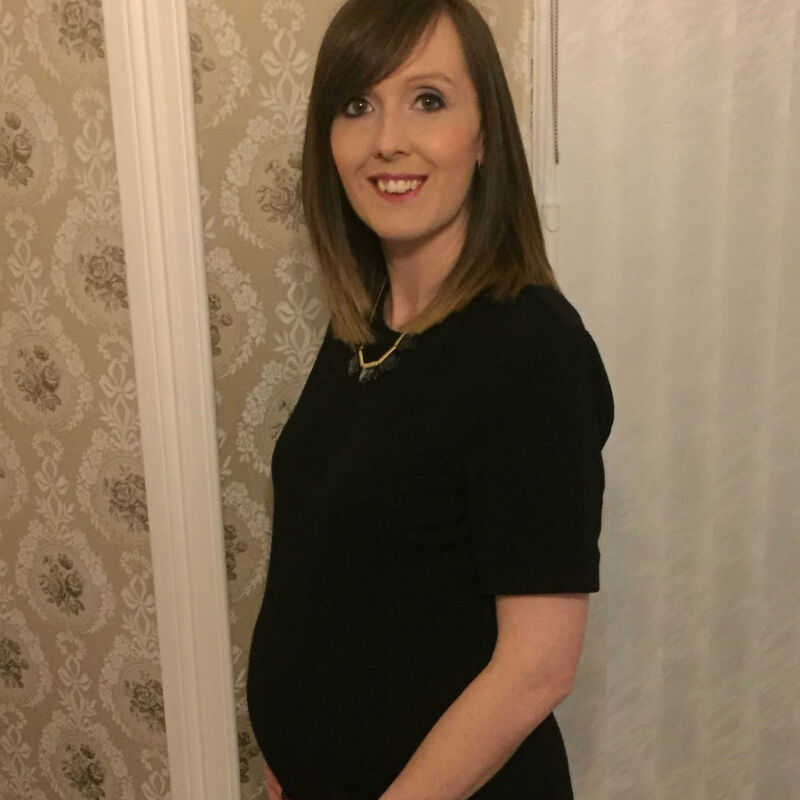 I’m now 27 weeks pregnant and its flying by! I worked last weekend which was a bit rubbish, but it meant I had Tuesday off and had booked Friday off so only had a three-day week, which was amazing! If only I could do that every week. On Tuesday I had a glucose tolerance test, so as a treat after nearly three hours in hospital we went for a meal at The King Arthur Hotel, Gower, where we got married. Our third anniversary was on Wednesday, so it was good timing! Then on Friday Stew’s mother had Santi, so we went to the cinema. There’s something a bit naughty about watching a film mid-afternoon, like you’re skiving work, and we had the screen to ourselves which made it even better. We went all out with popcorn and chocolate s it was a proper treat. It’s been nice to spend time together because some weeks it feels like we hardly see each other. Apparently I’m now “huge”. Yes, two people have actually used that word this week, which I haven’t taken too kindly to. One looked me up and down in disbelief when I said I wasn’t due until June as if I was a big, fat liar. I do feel big, especially at the end of the day, but there’s no need to point it out! A little note to anyone who sees me from now on, please either say I look neat or comment on something other than the bump! Seeing as I’ve grown so much, I’ve started to moisturise at last to try and keep the stretch marks at bay … better late than never. I was lucky with Santi and didn’t get any even though I wasn’t great at remembering to moisturise. I’m using Vanilla Dee-Lite from Lush at the moment, which is nice and gentle but a bit sweet smelling. I had my second glucose tolerance test this week, and sadly I do have gestational diabetes again. I kind of wish I hadn’t been so keen to phone for my results now … If I’d waited I could have had one more day of Creme Eggs! I was expecting to get it again as I’d already been diagnosed by now with Santi, but was hoping to avoid it. 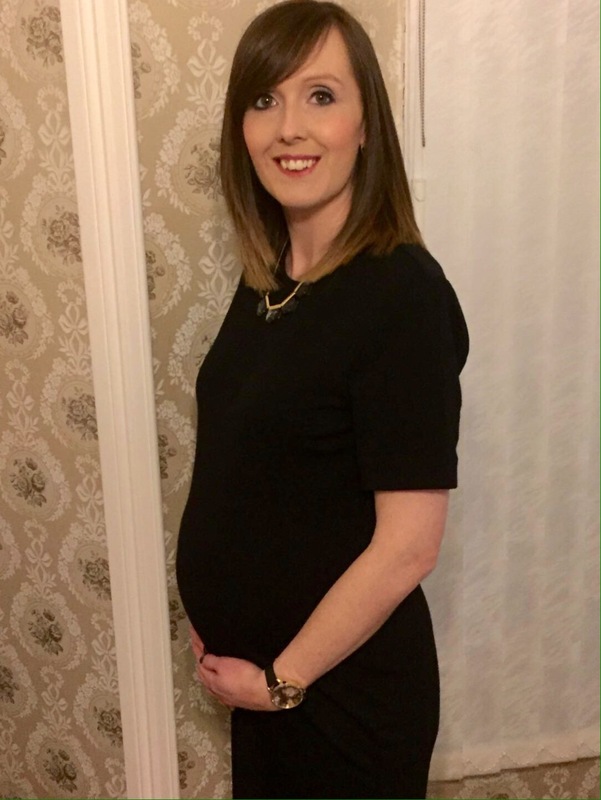 I’m now worried my love of carbs and chocolate has created a giant baby … Which is possibly why I’m so touchy about the size of my bump! The good things is that we’ll have regular growth scans so we get to see the little one a few more times before June. As long as the sonographers don’t start commenting about how big the baby is like they did with Santi. Little bubba is very active, particularly after I eat, and I’m feeling and seeing proper kicks now – sometimes they’re so strong they give me a bit of a shock, especially when I’m at my desk. I want Santi to feel them now to see what he makes of it. Baby is the size of… A head of cauliflower (wowzers!). While googling that I’ve found out I’m already in the third trimester, I thought that was next week so that’s a surprise. If the weeks keep passing like they have so far, June will be here in no time … eek! We think it’s a… Stew is even more convinced it’s a boy because the movements are around the same time each day as Santi’s were and because of the diabetes. I think girl because I have rubbish skin and feel a lot wider than last time. We’ve only looked at boys’ names so far and still aren’t getting anywhere. Around a stone now, and all on my bump I think. I just hope I don’t start losing weight on my low carb diet. Nothing for a few weeks … we’d better get a move on! We did have a sneaky look in Mothercare this week and I could happily buy the whole Little Bird range in both genders. I’m also watching a pram on eBay … We don’t need a new one, but this is the one I really wanted for Santi (at £750 it was out of our price range) so we’ll see if I can get a bargain. We’re planning Santi’s new bedroom at the moment, and will be getting bits for the baby’s room then too. 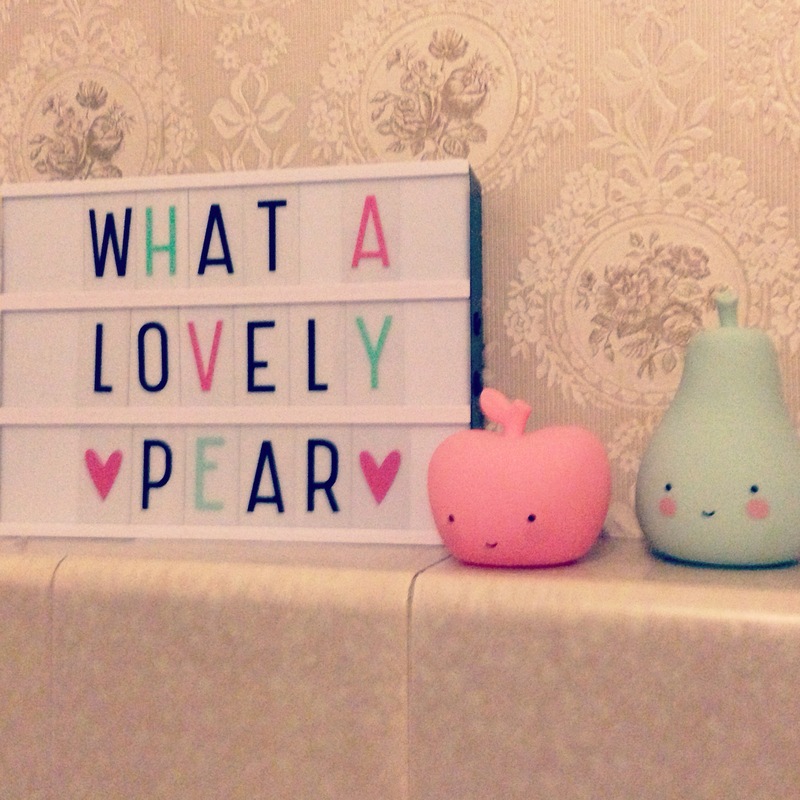 I did buy these lovely little fruit lights and a light box from Retro Kids which I guess count as baby shopping as they’ll live in the nursery. Back to orange juice this week (which is now banned due to the sugar content) and I’ve been fancying coconut water, which is so yummy but really expensive! I have a sneaky feeling I’ll be craving chocolate and bread soon enough. That’s about it for the last three weeks, I’ll probably write a separate post on my new diet … We’ve jumped on the Lean in 15 bandwagon so will be trying a lot of different recipes over the next few weeks.